Yes, it is in Malayalam ! On June 01, there was a workshop on Malayalam blogging at the Press Club, Trivandrum. It was organized by Kerala Blog Academy a new venture in Blogoshere. It was nice to meet bloggers with a heart filled with love to Malayalam. Motre than hundred people participated in it, that also was very encouraging about the future of the new media. The right man says the right thing. The future is there. Collective bloggong will act as a wiki that make deliberations perfect. Although the decisions after deliberations have thereown pitfalls, it will utilise the collective knowledge that otherwise will not emerge individually. The workshop gave an opportunity to meet many creative minds and open sources. 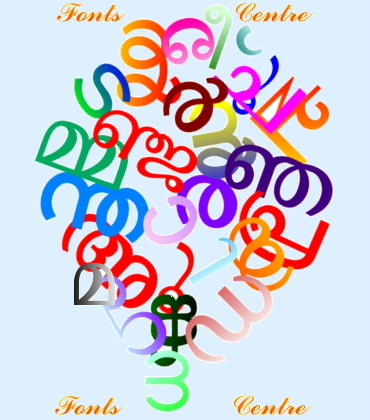 Writing in Malayalam may be easy after installing the CD components. Yes I will try to make one blog in my own language.